Becoming part of the Middle School at Queenswood is an exciting and challenging prospect, with even greater opportunities for academic and co-curricular enrichment. GCSE subjects are chosen in Year 9; every effort is made to keep these choices as open as possible, and girls discuss their options with the subject staff, Tutors, the Head of Year 9 and the Deputy Principal Academic. In Years 10 and 11, girls are expected to show a high level of commitment to academic work. Although we provide a well-structured framework of support, we also offer them increasing opportunities to work independently and to take a greater degree of responsibility for their own learning. 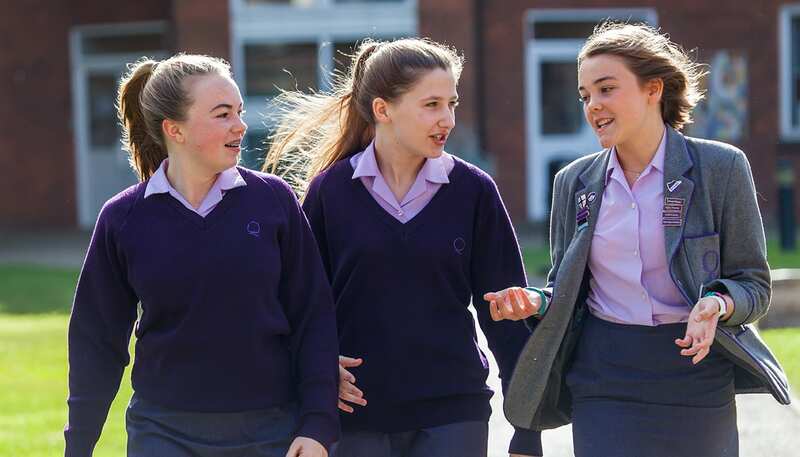 Opportunities abound for Middle School girls to take on positions of responsibility, whether it be co-ordinating the many inter-House competitions or taking a more active role within academic departments. They are also free to pursue personal areas of interest and to spend some time on extended study. In this way we hope to prepare them for Sixth Form life (and beyond) as independent, rounded individuals.